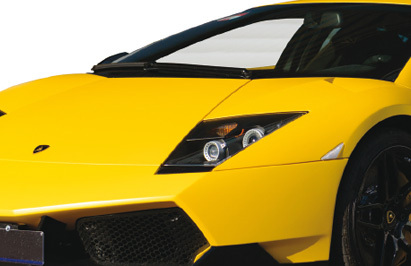 Sinnek is a new car paint brand committed to delivering quality, efficiency, technology and colour. A very high performance waterborne Paint System for bodywork with an excellent covering power and blending capacity to achieve high productivity and an excellent finish. 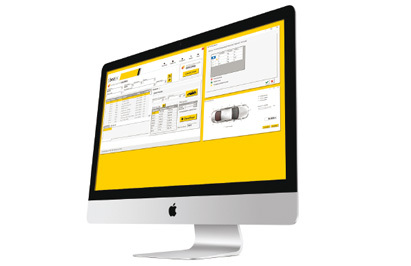 With full, simply and easy to use software responsible for managing the color formulas. 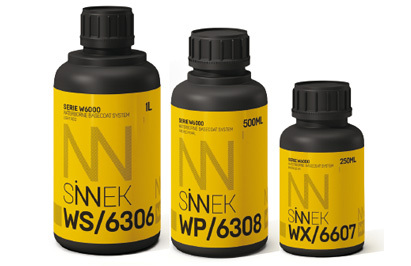 Sinnek offers a wide range of highly competitive and different products for vehicle bodywork professionals. © SINNEK. All rights reserved.